The Articles of Confederation was a adopted by the Continental Congress on November 15th 1777. 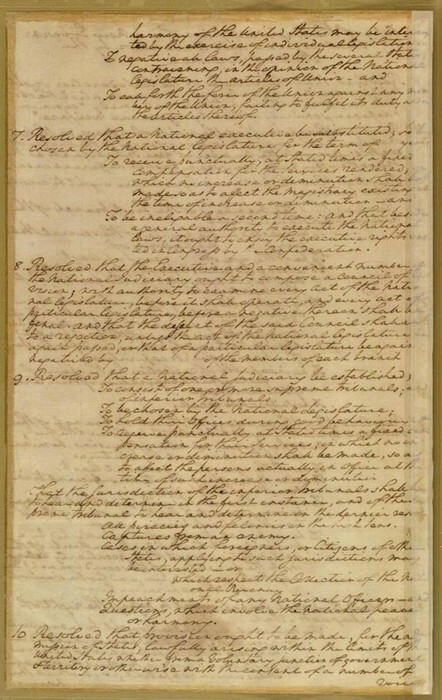 This was the first constitution for the United States which went from 1781 until 1789. 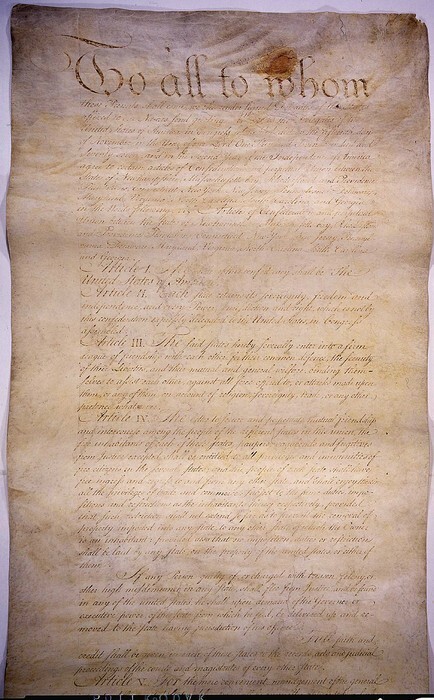 The Articles of Confederation was an agreement between all 13 states in the United States. This article serves as a part of the government for the United States after they got their independence from the war against Great Britain. The articles of Confederation were a important part of the United States after the war. There are three branches of government in the United States. The first branch of government is the executive branch which enforces the laws. The second branch is legislative branch which makes the laws. The third and final branch of government is the judicial branch which interprets the laws. All of these branches of government were created by the Constitution. The Bill of Rights is basically a name for ten amendments for the United States Constitution. The Bill of Rights was written by James Madison. 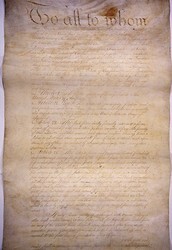 This document that had ten amendments to it, stated the rights of individuals of the United States which prohibited specific government powers over individuals. There were two groups that were involved in the Bill of Rights. The first group were the Federalists who did not want the Bill of Rights and the second group were the anti-federalists who wanted the Bill of Rights. In the end the anti-federalists won because today we have the ten amendments to the United States. Federalists were the supporters of the ratification of the constitution. They were not for the Bill of Rights, they wanted a strong central government and have a friendship with Great Britain. 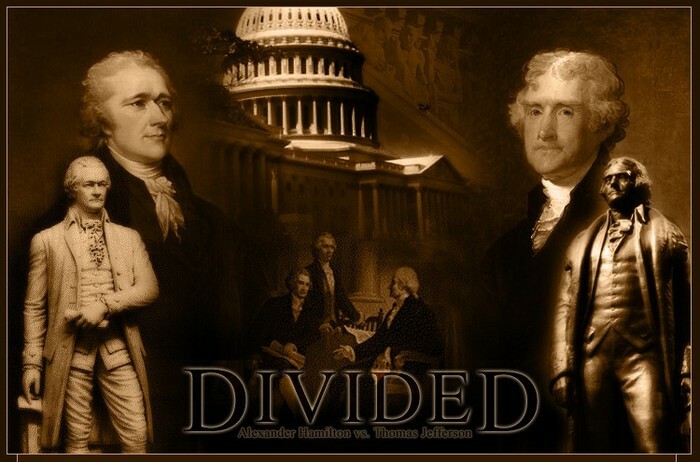 The Federalists were the democratic party in America after the revolutionary war. The Federalists did not win against the Ant- Federalists when they were trying to bring in the Bill of Rights and giving people there own rights. The Federalists were in control of the federal government all way until 1807. Anti-Federalist didn't want just a central government they wanted a powerful central government. Anti Federalist were for the Bill of Rights. They wanted people to have their rights, liberty, and pursuit of happiness. In the end they won against the Federalists. The Bill of Rights was put into the Constitution. The Virginia Plan was a very large state plan. The person who drafted the Virginia Plan was James Madison. 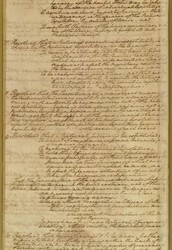 The Virginia Plan was a plan for the legislative branch. 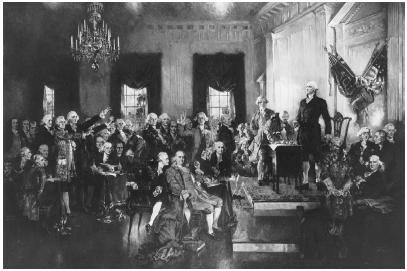 The Virginia Plan set the agenda for the debate in the Constitutional Convention. Another name for the Virginia Plan is the Randolph plan.